During the 1860’s many towns and villages had a resident tinsmith who crafted items for the home and farm. 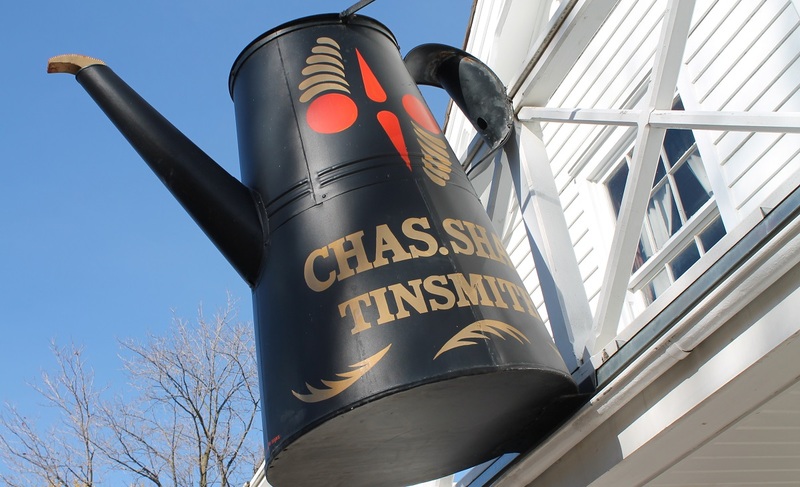 The Tinsmith Shop at Black Creek Pioneer Village used to be a hardware store on the main floor, while the second storey was the first home of the Masonic Lodge — named Blackwood Lodge for Thomas Blackwood, a respected local Freemason. It was used regularly during the 1870s. 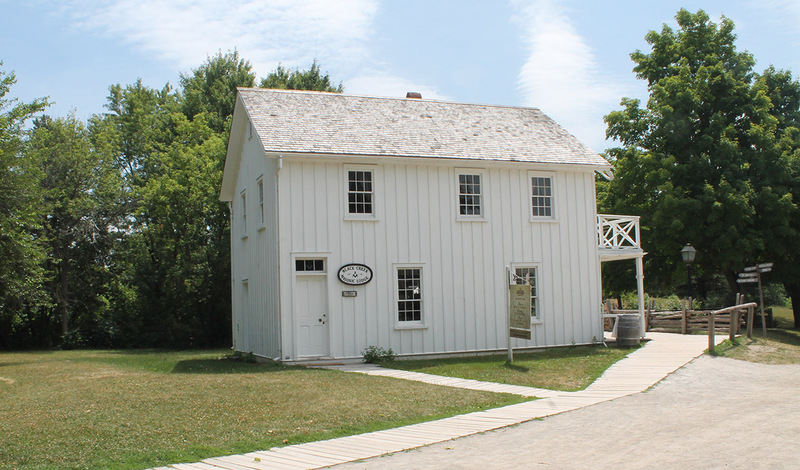 In 1983 the building was was dismantled and brought to Black Creek Pioneer Village for restoration, as a joint project between the Freemasons of Ontario and Toronto and Region Conservation. The restored building was opened to the public the following year.